The stamp of luxury presented by Albert Andrada in all his creations stems from his years of experience as an international designer that dates back to the late 1980’s. Prior to coming to Manila to establish his own line, Albert Andrada served as chief Creative Director in one of the prestigious fashion houses in the United Arab Emirates. He also served as a royal designer for one of the ruling families in the region. His style has been greatly influenced by his clients who calmor for no less than affluence and originality in what they wear. “My experience there trained me to be meticulous in details,” he quips. The richness of the culture in the region has also inspired him to create exquisite pieces for his privileged clients. Through the years, the Albert Andrada brand has created a steady following among illustrious women in the United Arab Emirates and the Philippines. Complementing his commercial success is as string of accolades he reaps. Among them are Asia’s Most Connected Designer given at the 2014 Mercedes Benz Stylo Asian Fashion Week held in Malaysia and Designer of the Year at the 2002 Swarovski’s Bridal Designer’s Competition Award in Dubai, United Arab Emirates. Following his continued success and international recognition, Albert Andrada has been active in showcasing his collection in New York Fashion Week, L.A. Fashion Week and Singapore Fashion Week to name a few. Hollywood is also starting to take notice of his designs. He takes credit for the intricately designed white frock worn by hotel heiress Paris Hilton during the 2014 Grammy Awards. The dress was such showstopper that is landed Ms. Hilton on the best dressed list of major publication that covered the event. His creations can be found at The House of Stars Boutique at Melrose Avenue, Los Angeles, California. 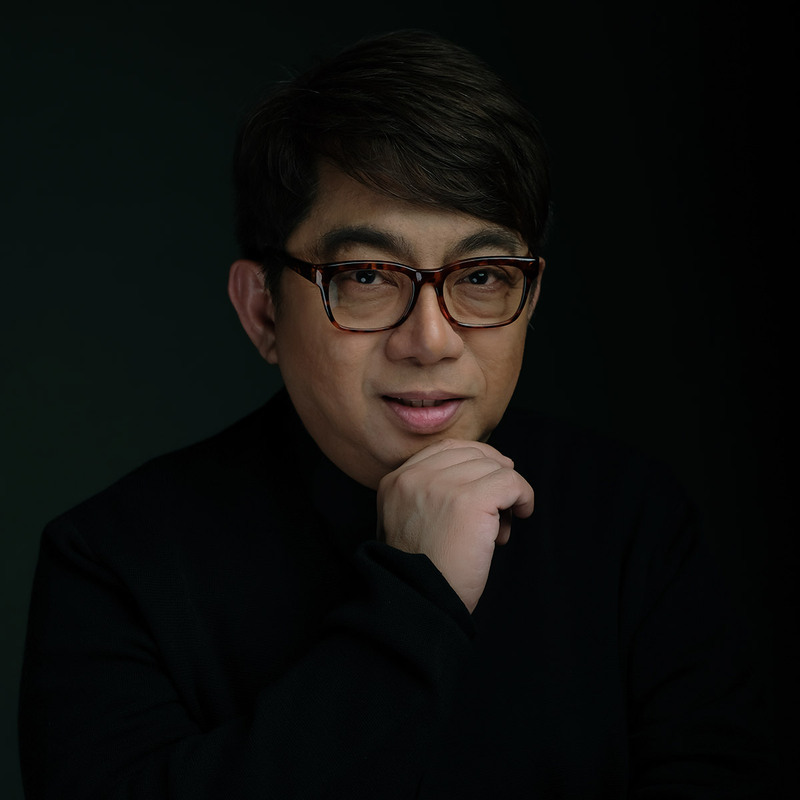 There is no doubt that Albert Andrada is starting to become a renowned brand in the highly competitive and discriminating world of fashion worldwide. His foray into the ready-to-wear business may come as a surprise, but what he offers is anything but an extension of what he is already known for- sophistication, glamour, and luxury.